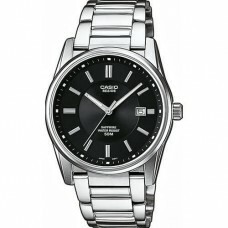 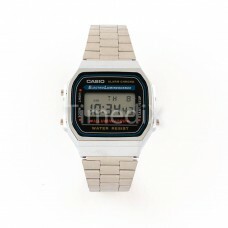 Casio is a subsidiary of Casio Computer Co, founded by Tabao Kashi in Tokyo, Japan. 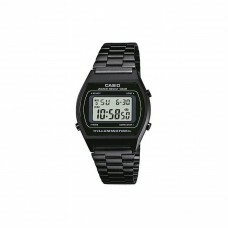 The history of the giants began 70 years ago when the Kashi brothers produced consumer electronics and business equipment. 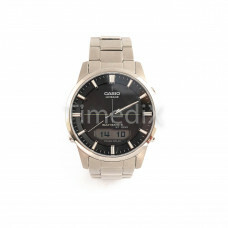 Founded in 1957, Casio can boast numerous series of calculators, keyboards, electronic music devices, mobile presentational devices, printers, watches, cash registers and other electronic products. 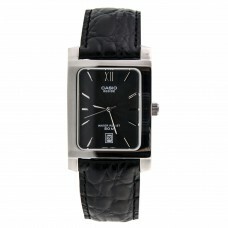 Creativity and precision is a basic principle in creating each of the watches. 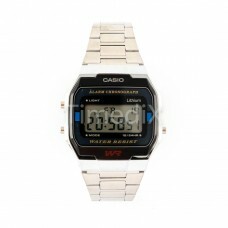 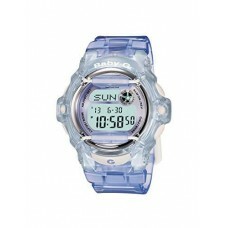 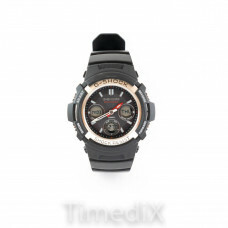 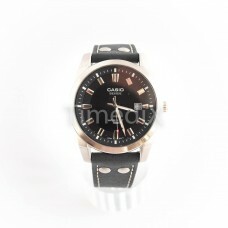 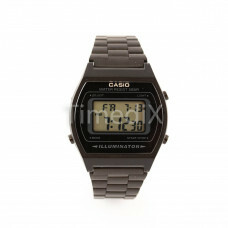 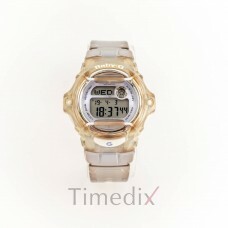 Casio is a proven brand with a mechanism and design that imposes future trends. 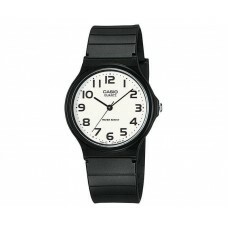 Their analog watches have unusual features and added functions, making them distinct from known designs. 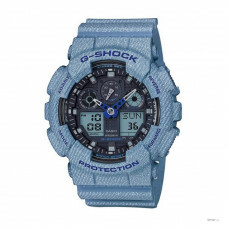 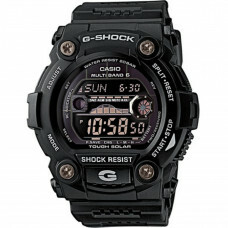 The first models of the G-SHOCK sports watch series were launched in 1994. 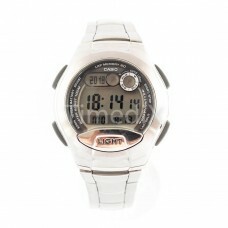 They flood the market and keep one of the first position of the most popular and bought watches today.